Table wine - It is advisable to pair with traditional rabbit dishes and, with a hint of audacity, with wet fish. - Alcohol content: 12 ° / vol. 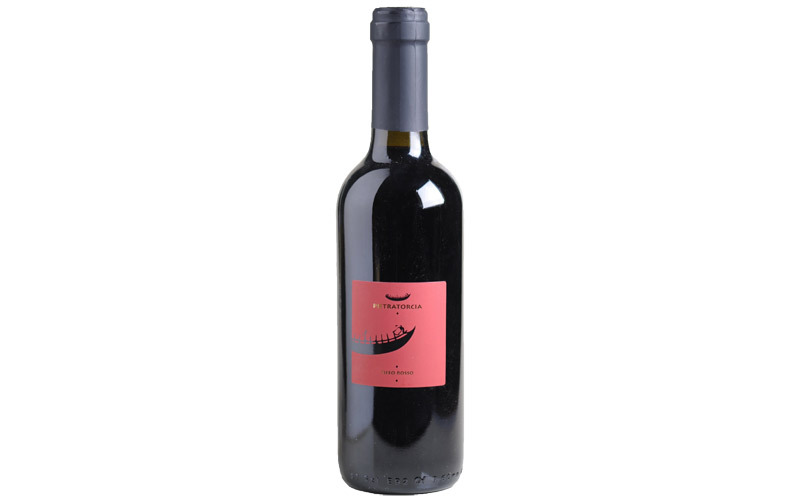 This wine recovers a tradition that wants the red grapes of the island suitable for producing intense but easy-to-drink wines. The grapes belong to the varieties Piedirosso and Guarnaccia from different areas of Forio. Vinification is not invasive and respectful of the tannic characteristics of the varieties: short maceration of the skins, racking and fermentation at controlled temperature. The product obtained is intense, vinous, fruity, of good alcoholic strength and body ruby color. It is recommended to pair with traditional rabbit dishes and, with a hint of audacity, with wet fish.